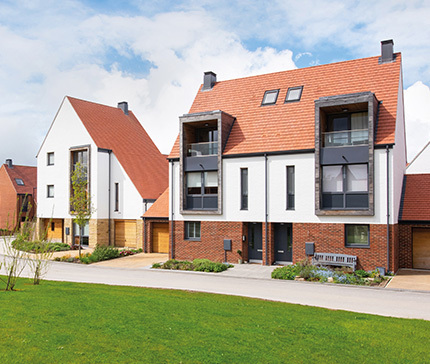 Few builders in Britain can match David Wilson Homes' experience of building fine new homes. Our envied reputation in the industry is based on three key principles: designs driven by space, style and luxury; use of high quality materials throughout the development; and a team which places customer service and satisfaction first. As tastes change, technology advances and market conditions fluctuate, we remain true to these principles which have stood us in good stead since our humble beginnings in a small Leicestershire village over forty years ago. 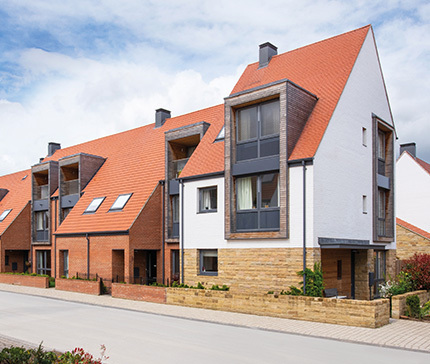 David Wilson Homes' customers also benefit from our unparalleled insight into the requirements and aspirations of modern living,which means that you will continue to enjoy your home for years to come.